Let us entertain you and chill out in the Live Lounge Bar and listen to the North West’s leading wedding bands and singers perform live. Where else can you audition the bands that will entertain your guests and turn your wedding reception into a party your guests will remember for a long time to come …. the Live Lounge at The Liverpool & North West Wedding Show this weekend at the Exhibition Centre Liverpool. 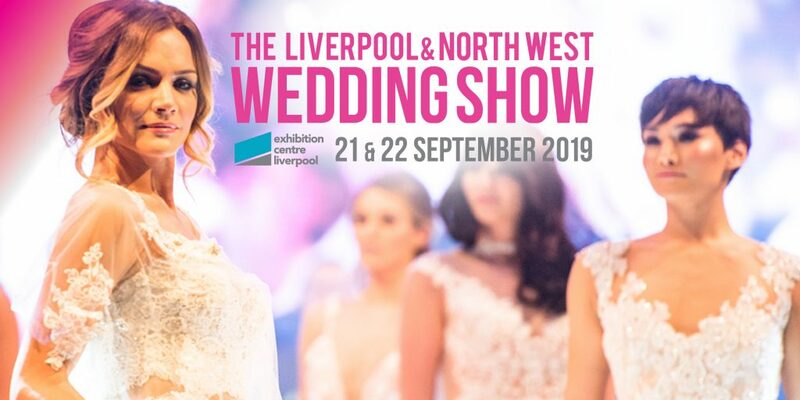 Get your tickets online or at the show but remember free bride ticket offer and discounted ticket offers end 5pm this Friday. The Live Lounge is provided by Elite Marquees and themed by Icon Events – both are exhibiting at the show so have a chat with them to see what they can do for your wedding.